The holiday season has officially begun and we dare you to make your own gifts and decorations! 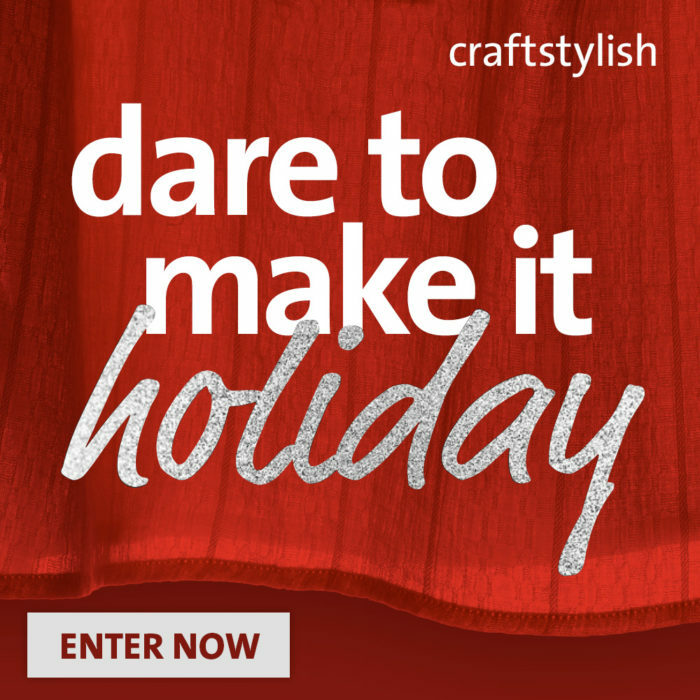 No matter what winter holidays you celebrate, share your creative and festive DIY crafts in the Dare to Make it: Holday Contest Gallery on our sister site CraftStylish, and you could win a prize package worth over $150 from Shannon Fabrics, Threads, and CraftStylish. Browse through the CraftStylish holiday blog for some inspiration, and then share photos of your DIY creations in the 2014 Dare to Make it: Holiday Contest gallery. Submissions must be made by 11:59 p.m. EST, January 6, 2015. Please include any techniques, materials, patterns used, or other information about your submission that will help us understand how it was made. This information is critical in the judging process. There is no limit to the number of creations you can enter. Winners are selected in a two-step process. Submissions will be reviewed and judged by CraftStylish editors who will select five (5) semifinalists. The semifinalists will be judged on most creative use of materials to decorate for the winter holiday season. Online members will then choose one (1) winner in an online poll. The winner will be contacted and announced the week of January 19, 2015. 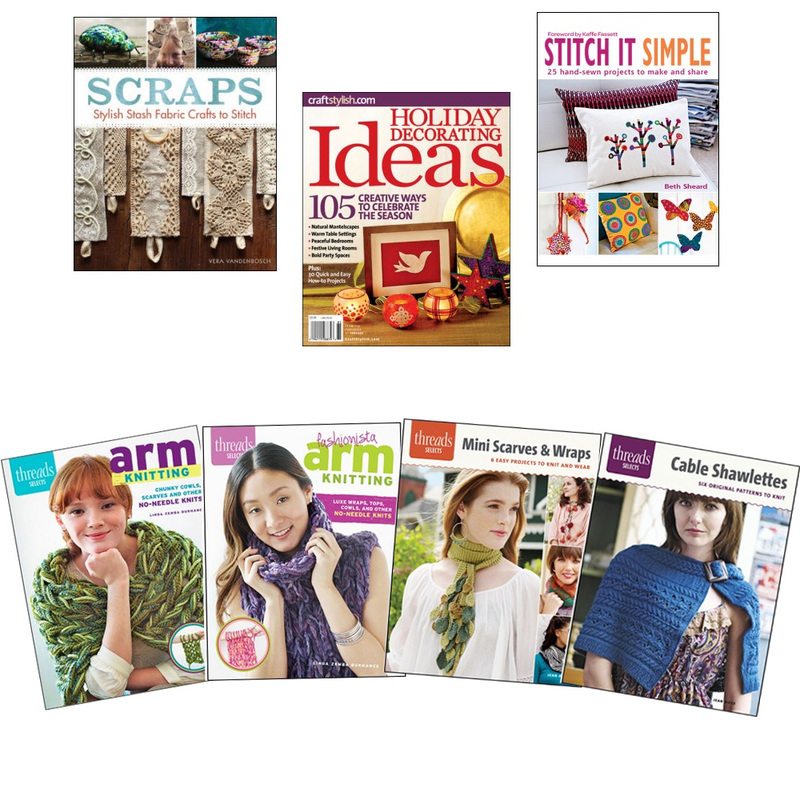 The winner will receive five Twisty Scarf Cuddle Kits from Shannon Fabrics. Shannon Fabrics, a private, family-owned company, is the leading distributor of plush fabrics in the United States. They offer an extensive range of exceptional quality Cuddle plush, minky-type fabrics, luxurious faux furs, silky satins and novelties. See their entire collection at ShannonFabrics.com. You can purchase their fabrics at your local quilt shop or fabric store, as well as online at fabricdepot.com, fabric.com and theminkyboutique.com. Perfect for gift-giving during the holidays. An assortment of Twisty Twirly Scarf Cuddle Kits. Fin size: 7″ x 80″. Completely kitted. Comes with Cuddle fabric, free pattern and all notions needed. 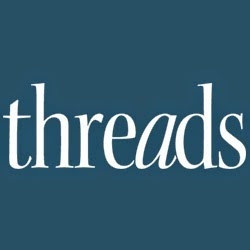 The winner will also win a prize package of books and project booklets from Threads and CraftStylish. NO PURCHASE NECESSARY TO ENTER. This contest is open to legal residents of the United States, who are at least 18 years old, and to legal residents of Canada (except Quebec), who are over the age of majority in their province of residence. Sweepstake void in Quebec, Puerto Rico and anywhere else where prohibited. Don't Miss Your Chance to Enter the Dare To Make It: 2012 Holiday Contest!